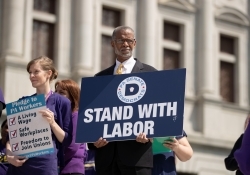 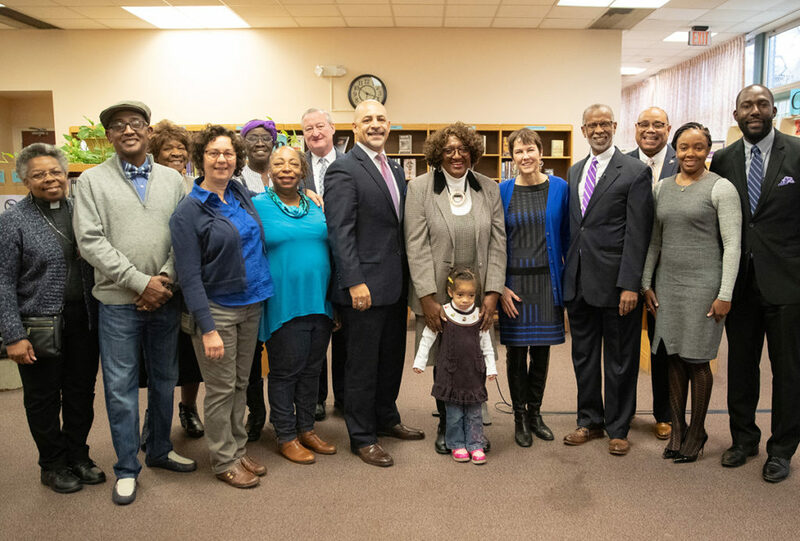 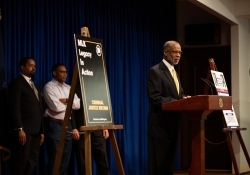 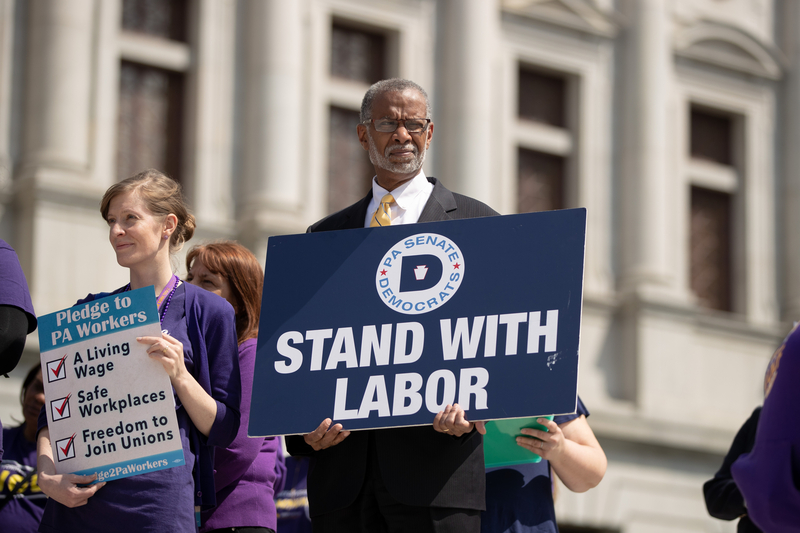 Philadelphia – November 15, 2018 —Today, Senator Art Haywood (D-Montgomery/Philadelphia) joined Mayor Jim Kenney, State Representative Isabella Fitzgerald, State Representative Chris Rabb, Director of the Governor’s Southeast Regional Office Nedia Ralston, District Representative for Congressman Dwight Evans, Numa St.Louis, and Free Library President Siobhan A. Reardon for a check presentation of $1 million at the West Oak Lane Library in Philadelphia. 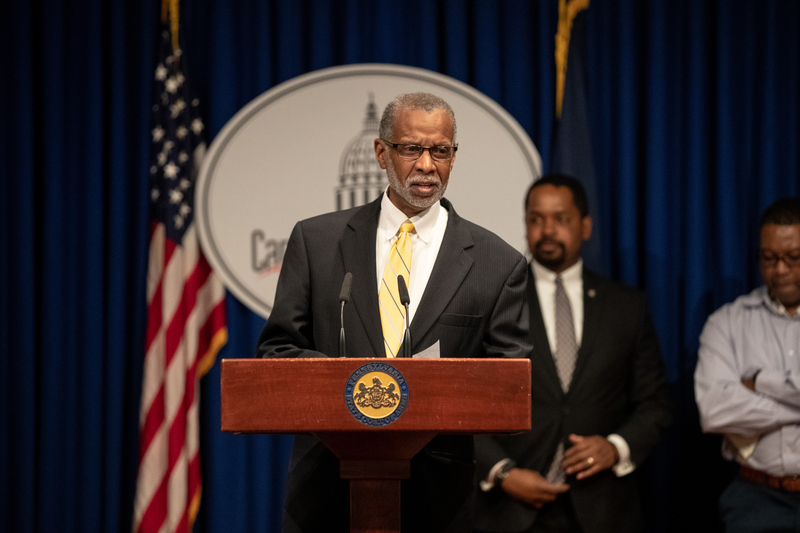 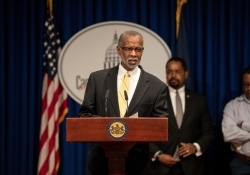 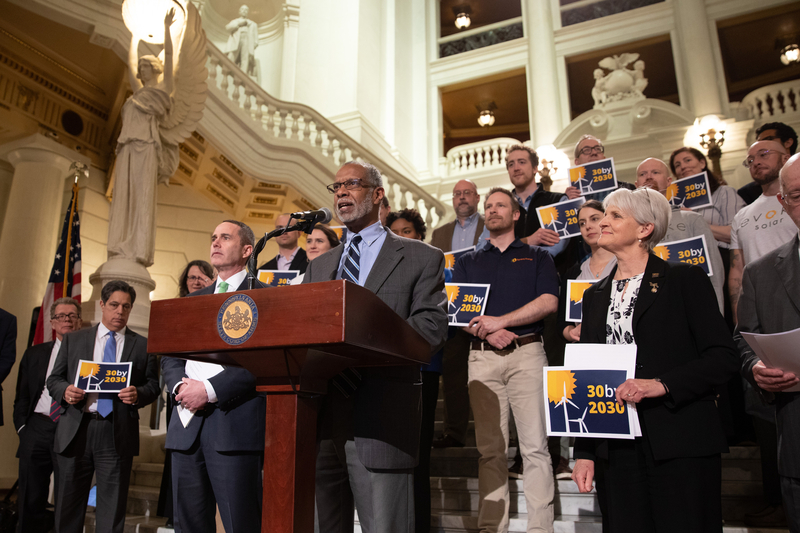 The funds come from the Redevelopment Assistance Capital Program (RACP) through the Commonwealth of Pennsylvania to benefit educational and cultural initiatives. 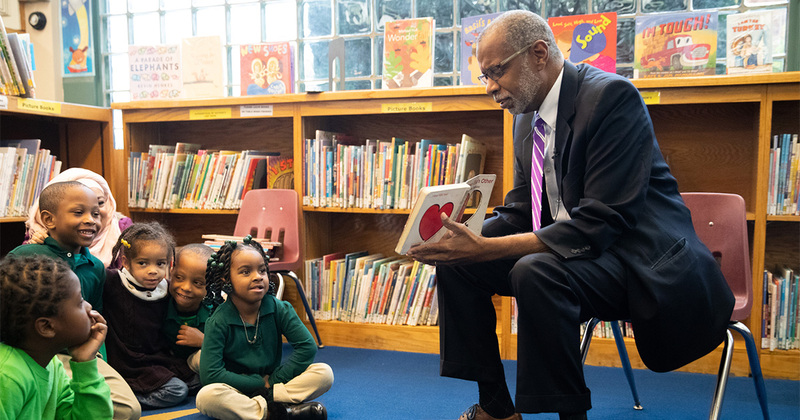 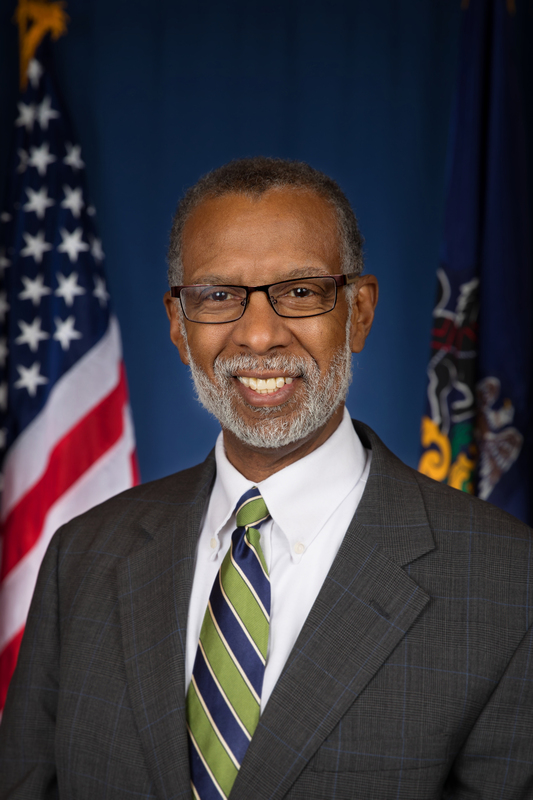 The allotted funds will help with revitalization efforts of the West Oak Lane branch in Sen. Haywood’s district, as well as Frankford and Parkway Central Libraries.